Interest in more GE9X? Check out more stories on The Bike Shop featuring the GE9X jet engine. Amazing to see the march of technology in jet engines! I was lucky enough to be one of several USAF volunteers w/ the cold weather test team w/ the first two KC-10 Extenders in Air Force inventory at Loring AFB in the early 80’s. I was in awe of the performance of the CF-6 engines then. You certainly have come a long way since. 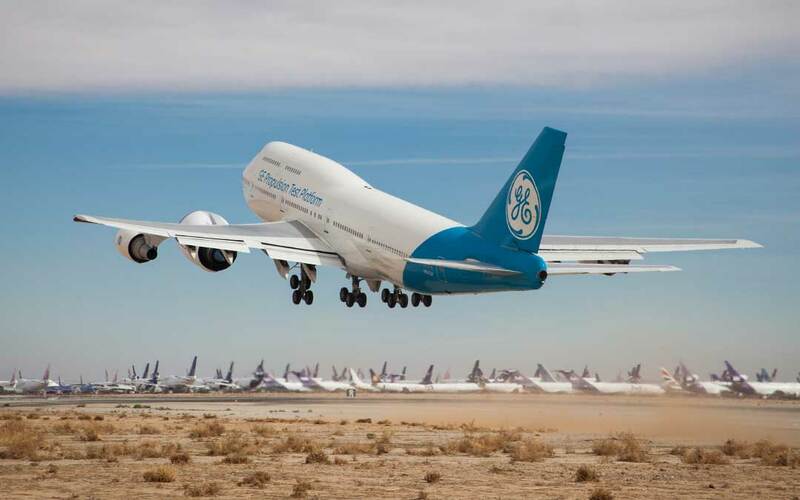 Congrats, GE on a superb design, and keep up the great work!